Sophia Miller looks upfield. The senior back and the Wildcats lost twice over the weekend. The record on the weekend may read 0-2, but Northwestern will hardly be disappointed with the fight it showed in Lancaster, Pennsylvania, this weekend. In the Big Ten-ACC Challenge, the No. 14 Wildcats (2-3) took on No. 12 Boston College (4-0) on Friday and No. 2 Duke (3-0) on Sunday, dropping both games by only a single goal. Friday’s game against the Eagles was a spectacular back-and-forth battle that finally ended in a dramatic 3-2 double overtime victory for Boston College. The Eagles outshot NU 22-15 on the day, but sophomore goalkeeper Annie Kalfas saved 13 of BC’s 17 shots on goal to set a new career high and keep the Cats in the game. The Cats led 2-1 with just 12 minutes remaining before BC squared the game, and after a tense, chaotic first overtime period, the Eagles picked up the winning goal just 35 seconds into the second extra session. Junior midfielder Eva van Agt and redshirt freshman forward/midfielder Lakin Barry scored their first goals of the season. While it was Barry’s first collegiate goal, van Agt will hope this represents a promising bounceback season. After scoring 11 goals her freshman year, the midfielder managed only four last season. Those two goals were the only ones for NU on the weekend, as the Cats were shut out 1-0 by the favored Blue Devils on Sunday. Duke scored around the midway point of the first half, and the scoreboard remained the same after that as neither team found an offensive spark. NU upped the pressure in the second half, putting up 9 of its 13 shots in the later period, but the Blue Devils hung on for the victory. Duke outshot the Cats 16-13, but Kalfas stopped nine of the 10 Blue Devil shots on goal. NU’s leading shooter was junior midfielder Puck Pentenga, who put up seven of the Cats’ 13 shots. 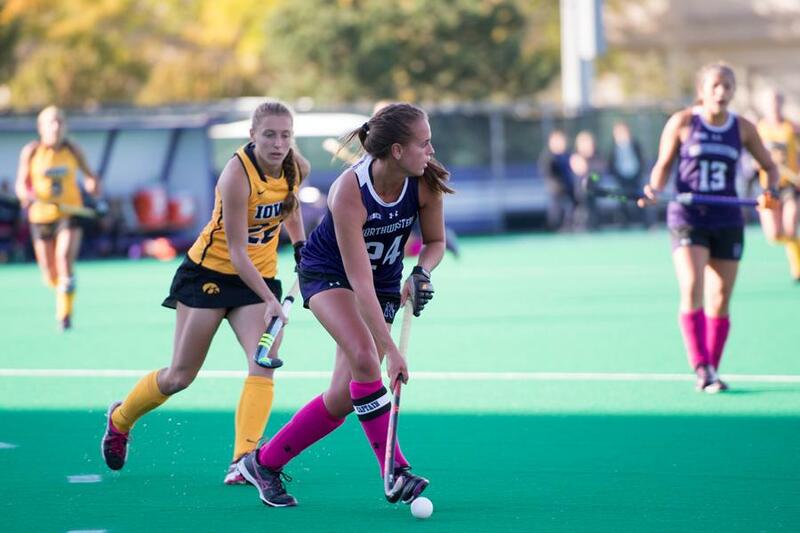 NU returns to action on Friday against unranked Temple back at home in Evanston. The Cats currently sit at 2-3 on the year, but all three losses have come against teams ranked in the top 15 in the country.